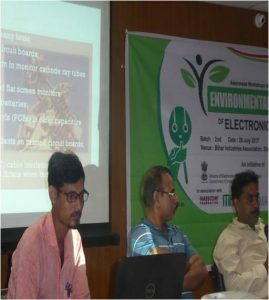 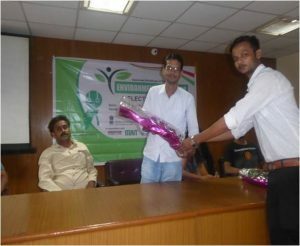 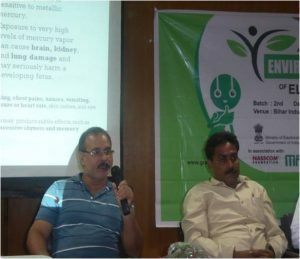 A workshop for refurbishers, covering the above issues was organized by Institute of Environment and Eco Development (IEED) on 29th, July 2017 from 10 AM to 01PM. 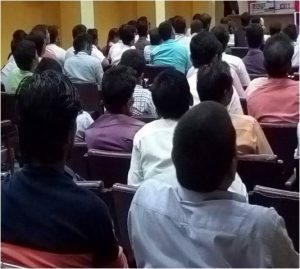 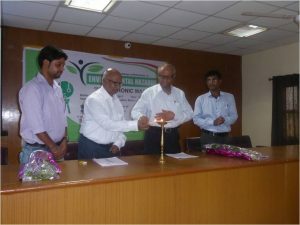 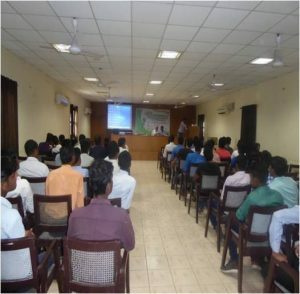 87 refurbishers from Patna Municipal area participated in the workshop. 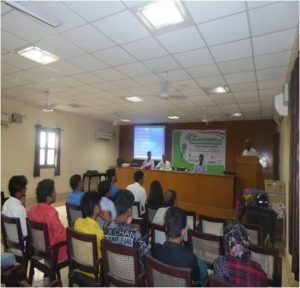 A workshop for refurbishers, covering the above issues was organized by Institute of Environment and Eco Development (IEED) on 29th, July 2017 from 02 PM to 05 PM. 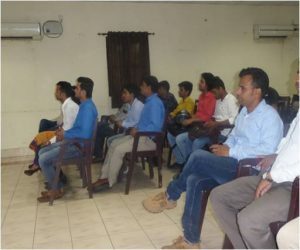 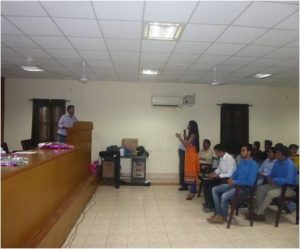 69 Refurbishers participated in the workshop.